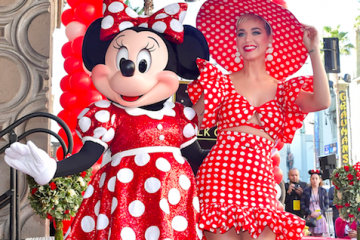 The big winner at Sunday nights Grammys wasn’t even at the awards show. Childish Gambino’s ‘This is America’ won four trophies but Donald Glover, who performs under that moniker, had turned down an offer to play at the show or even attend the Grammys. Meanwhile, an exuberant Lady Gaga won three Grammys, including Best Pop Solo Performance for “Joanne (Where Do You Think You’re Goin’? 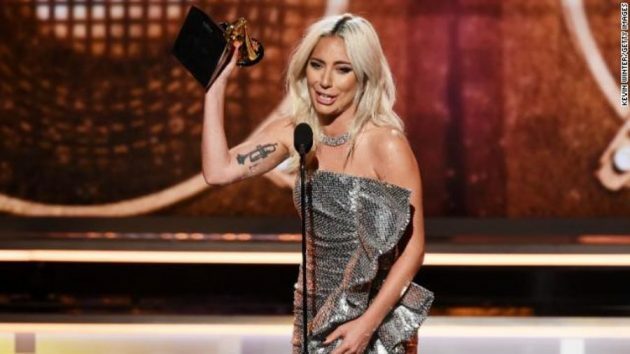 )” and two more for her hit duo “Shallow” with “A Star Is Born” co-star Bradley Cooper (Best Song Written for a Visual Medium and Best Pop Duo/Group Performance). 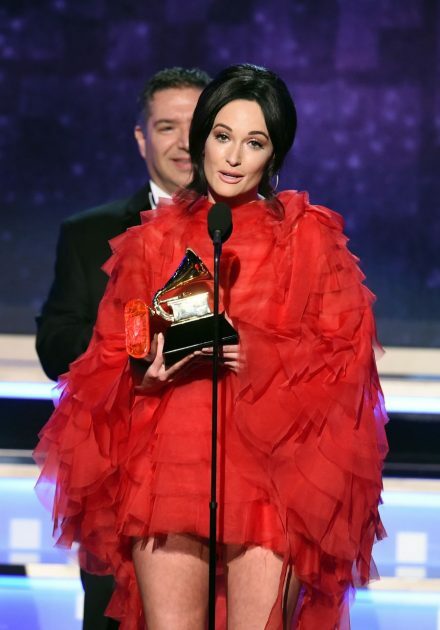 Kacey Musgraves took home the big award for album of the year for “Golden Hour,” as well as three other awards. 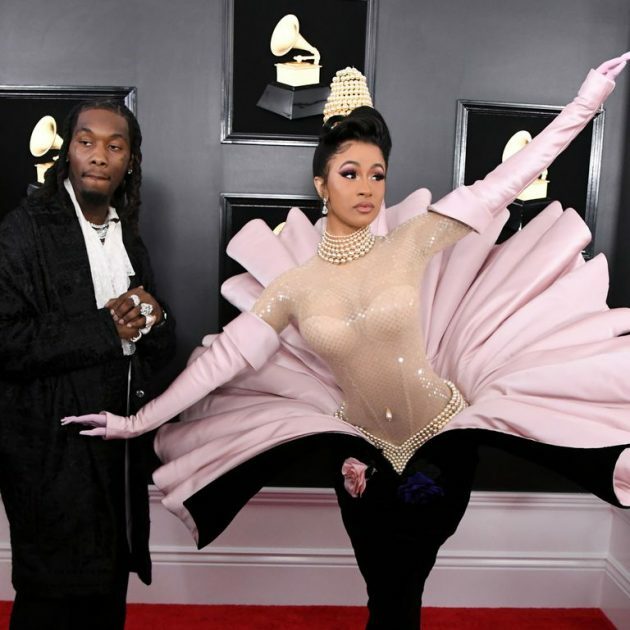 Train Wrecks and Mermaids on The Grammy Red carpet. 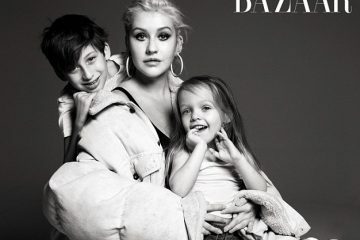 The First Families of Music Harpers Bazaar Issue is a Must-see!